chocolate temperature storage tank is designed according to the characteristics of the natural cocoa butter and cocoa butter equivalent(CBE). 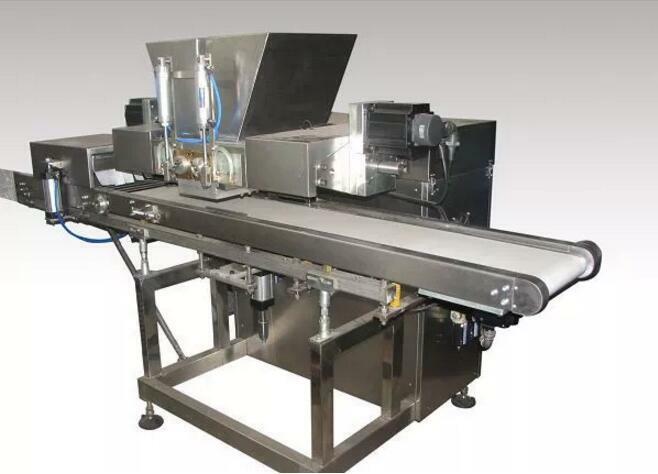 It is in vertical structure, the chocolate mass is fed from the bottom by the chocolate pump, then passing through four temperature adjusting zones and one temperature holding zone, then output from the top of the machine. After this process, the chocolate product will be well crystallized with smooth taste, good finishing and longer shelf life.